Grants will help Schubert’s Mass in A Flat Major become a reality! 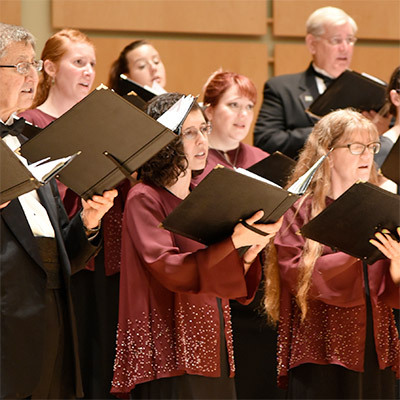 The Oregon Chorale has received 2 grants from the Hillsboro Arts and Culture Council to help pay the expenses of a full orchestra to support the Chorale’s vocal performance at the June concert series, but we still need more help to reach our goal. Don’t miss this concert! We’ll be performing June 2 and 3, 2018 at St. Matthew Catholic Church in Hillsboro.